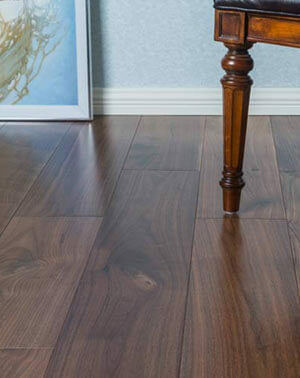 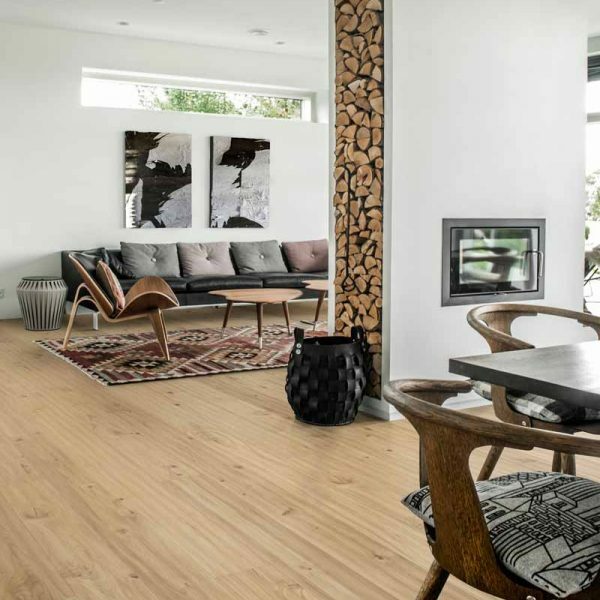 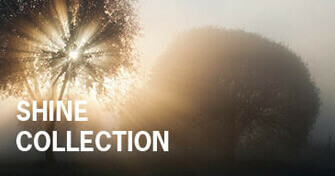 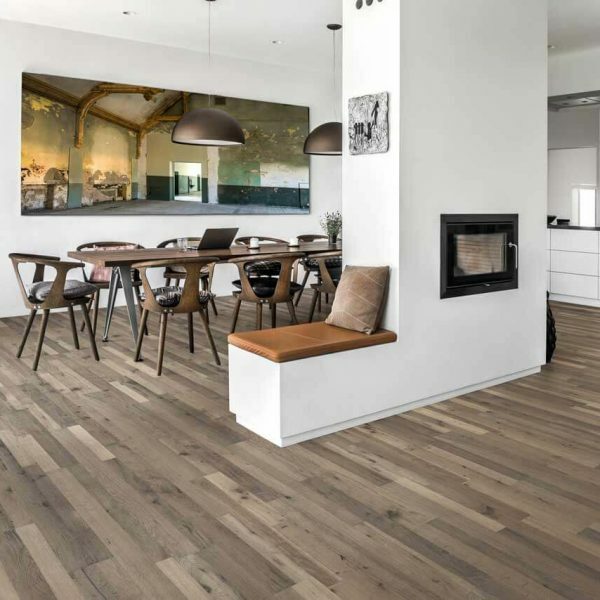 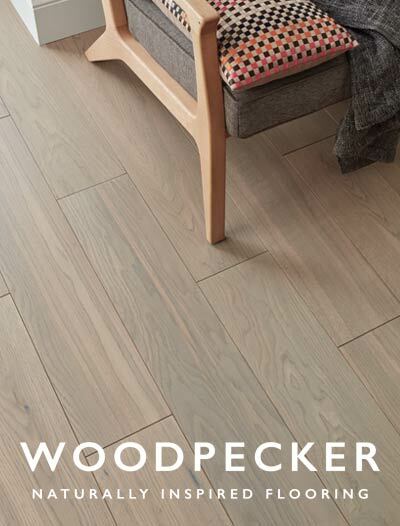 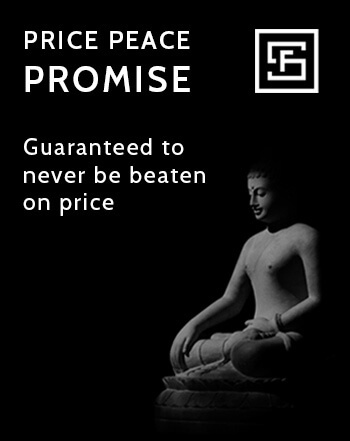 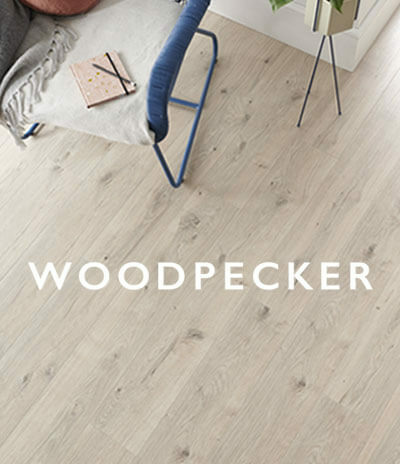 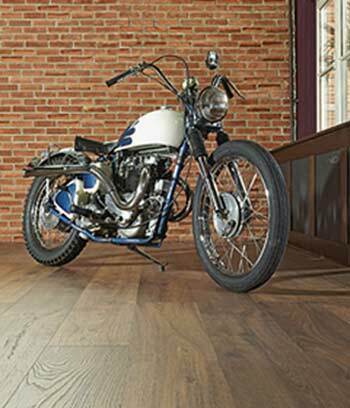 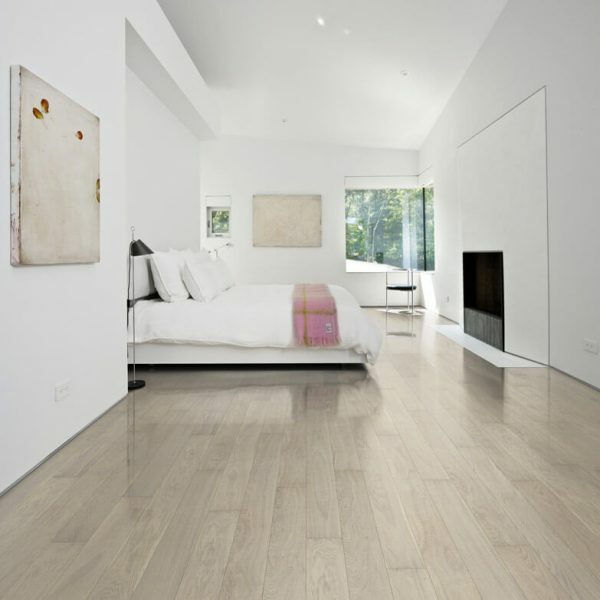 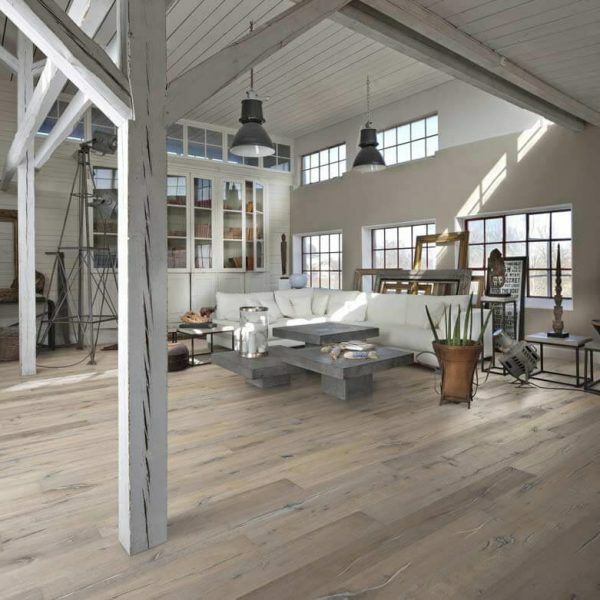 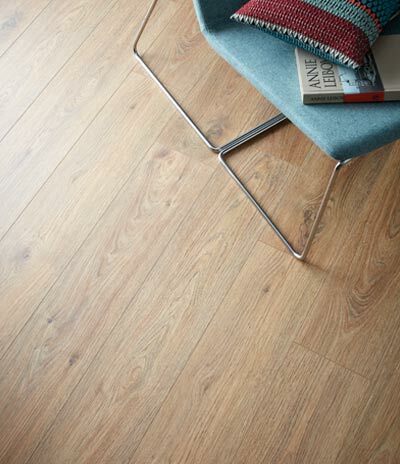 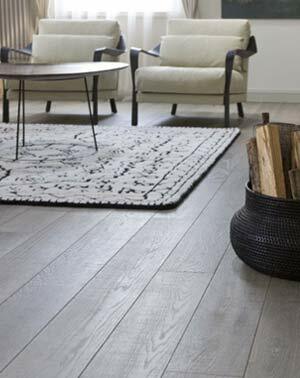 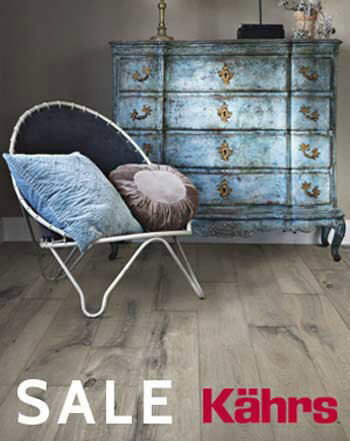 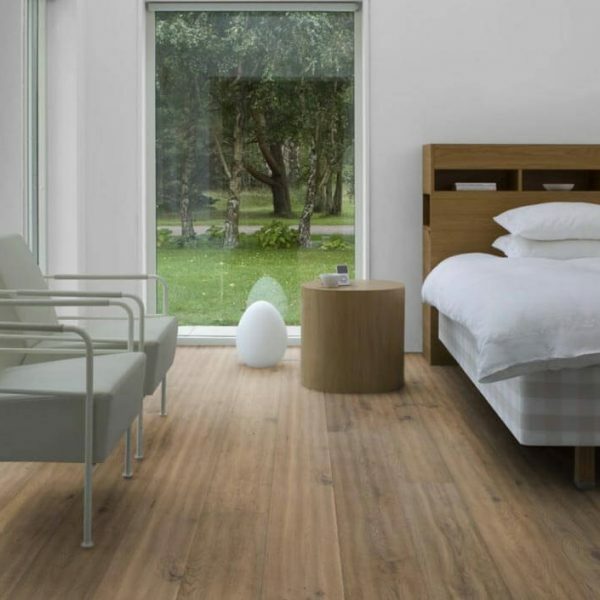 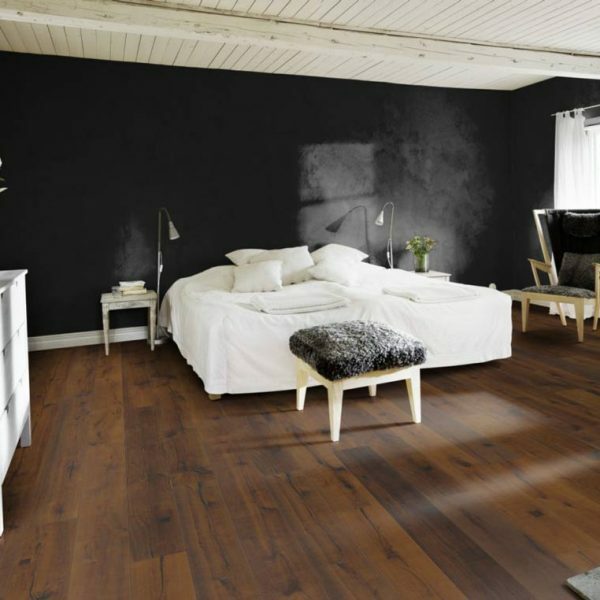 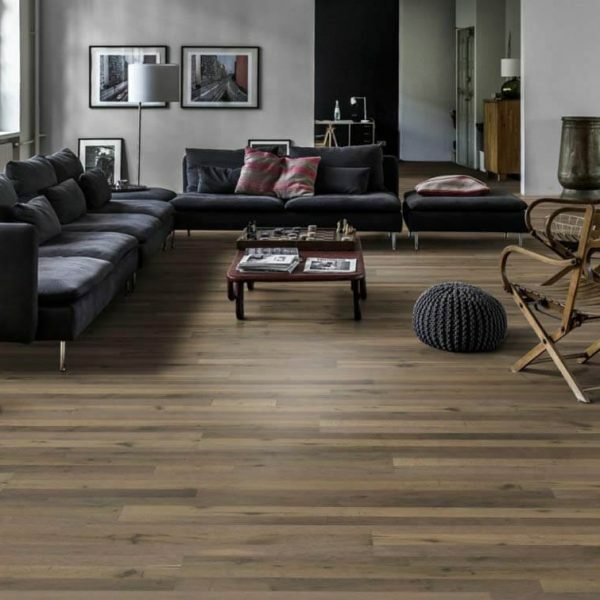 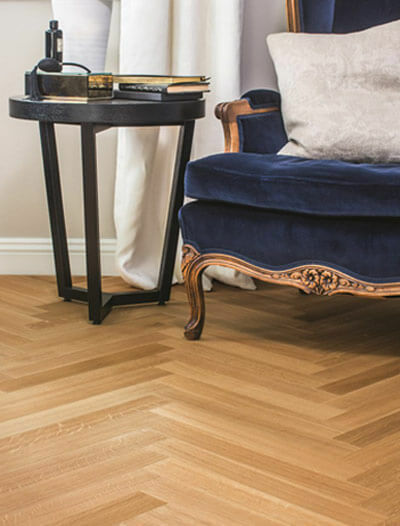 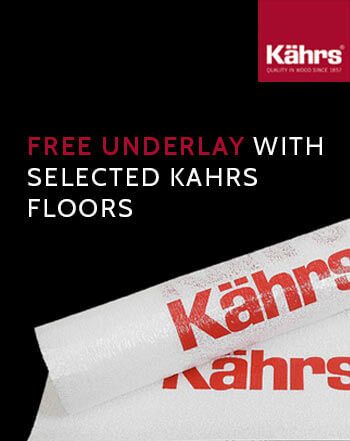 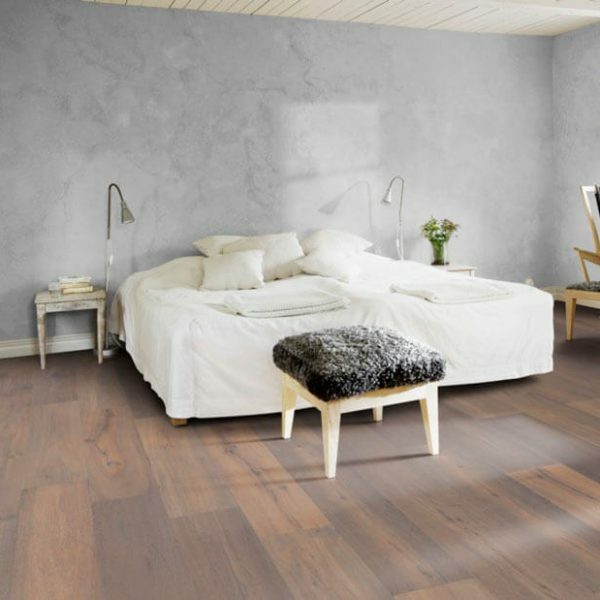 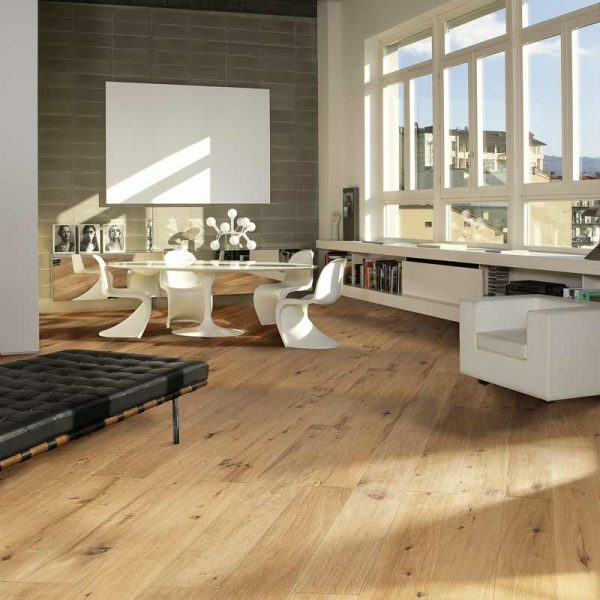 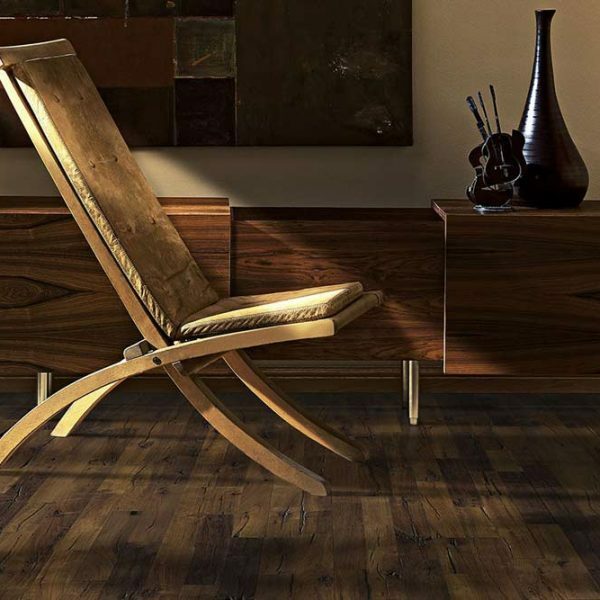 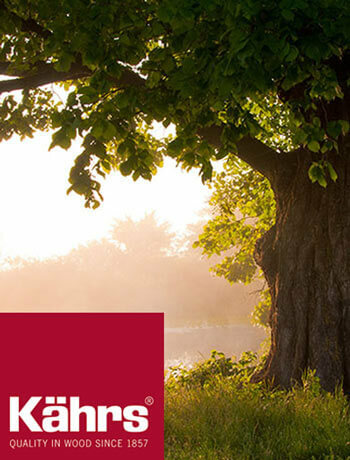 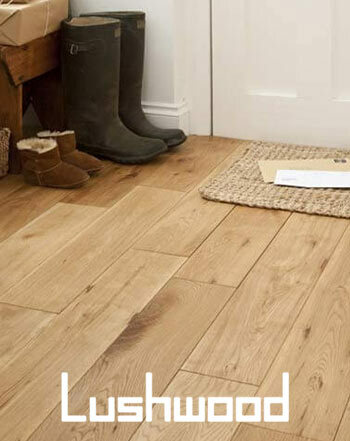 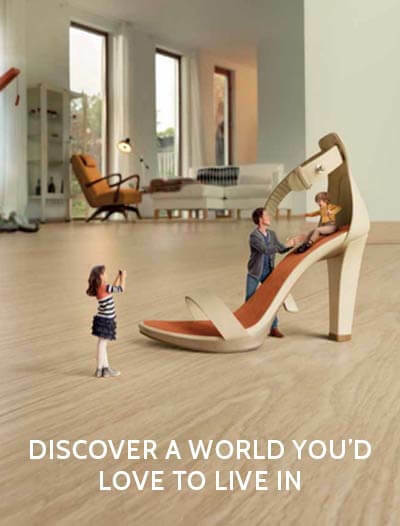 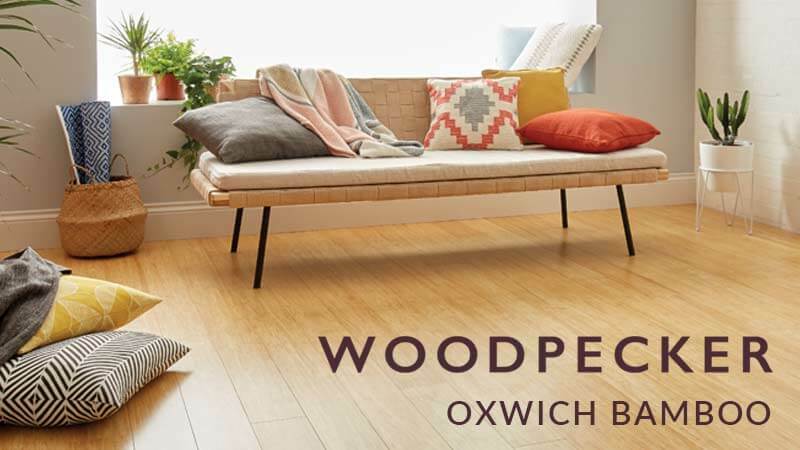 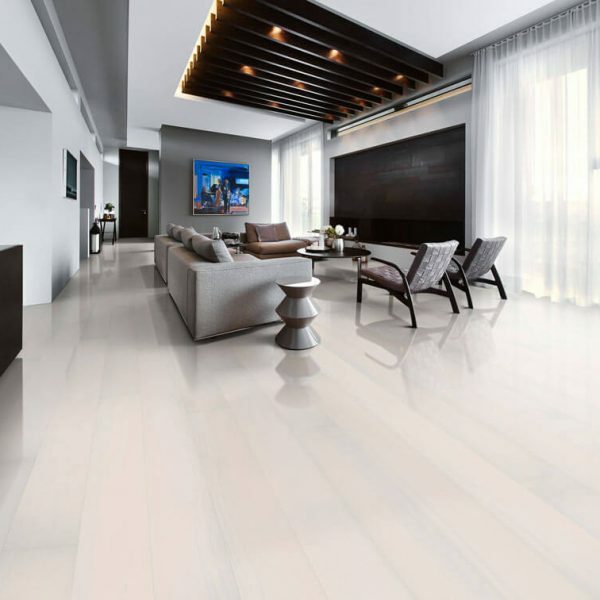 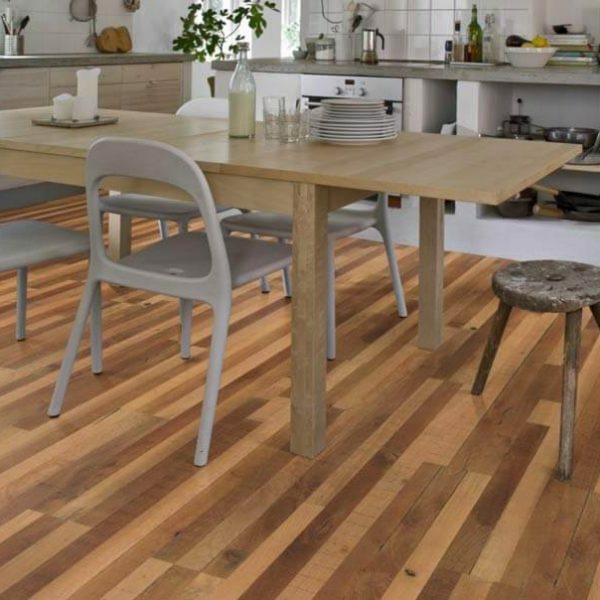 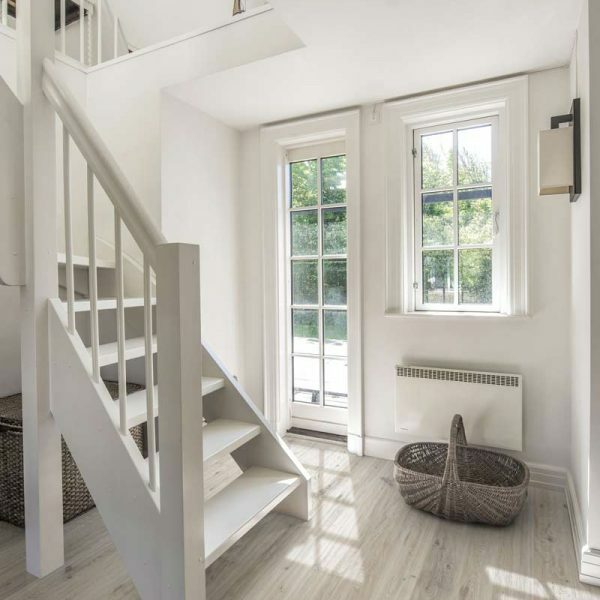 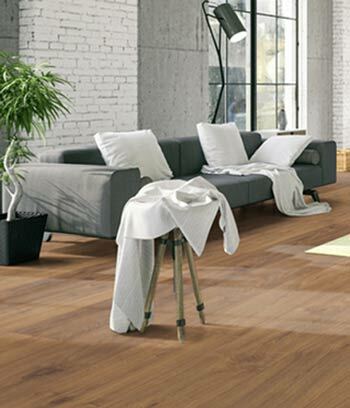 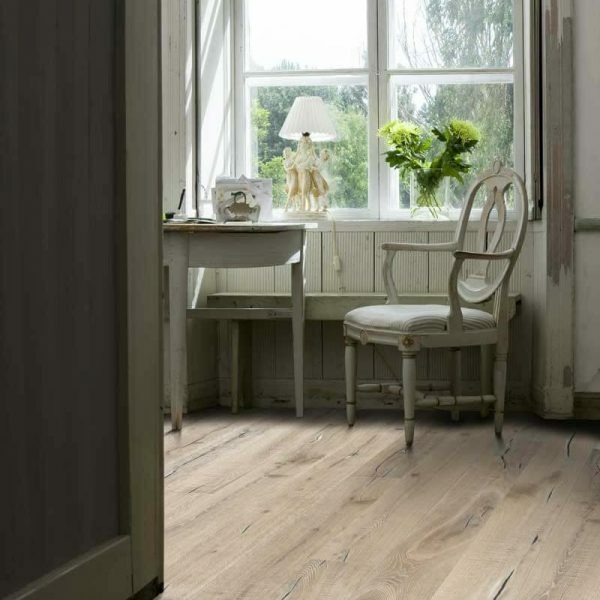 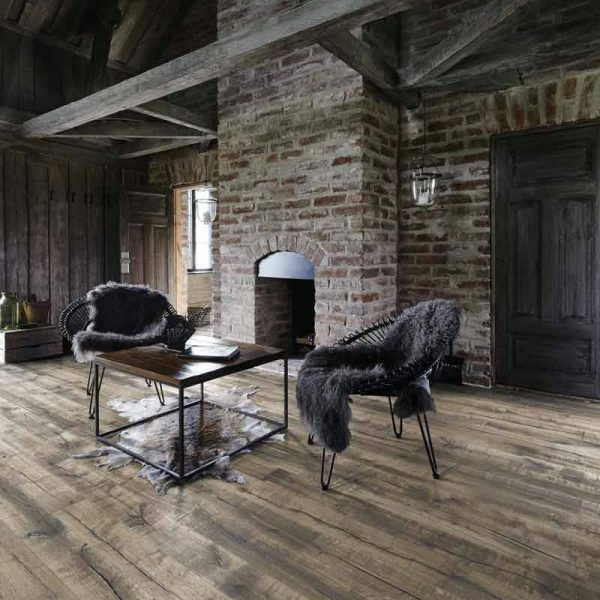 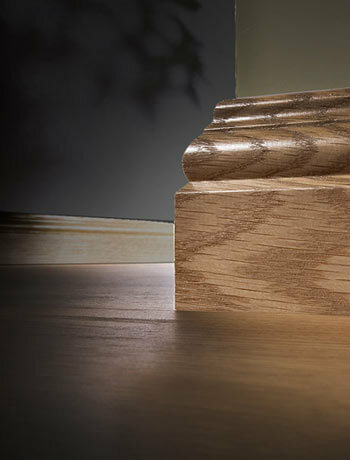 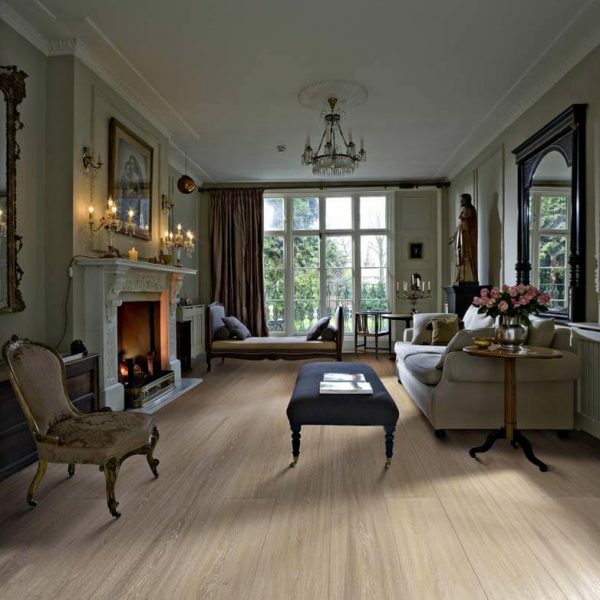 The Kahrs Supreme Flooring Range showcases engineered wood flooring which is beautiful and elegant. 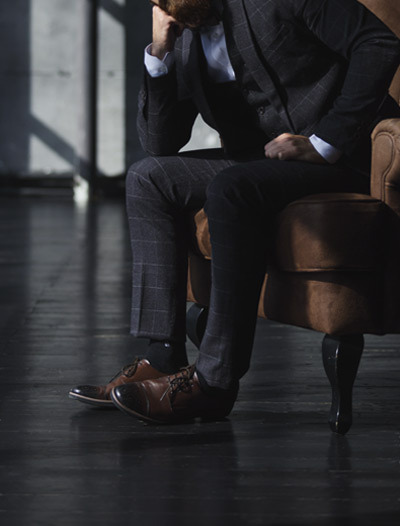 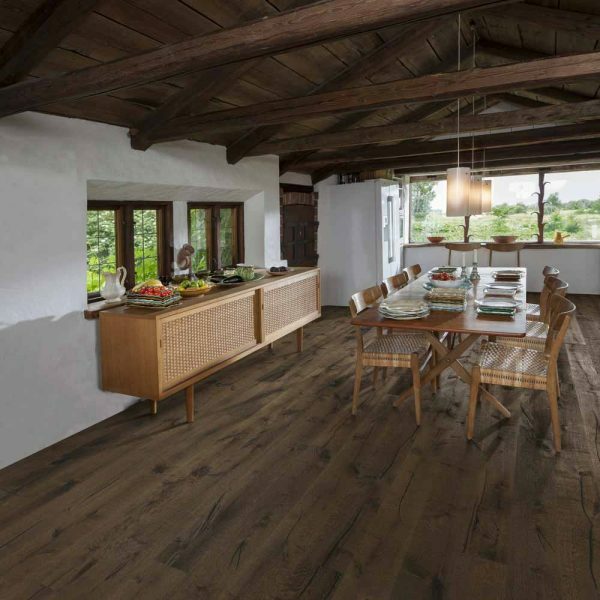 The Kahrs craftsmanship is displayed to the highest degree in the various collections in this range including the Da Capo Collection (15mm) and Grande Collection (20mm). 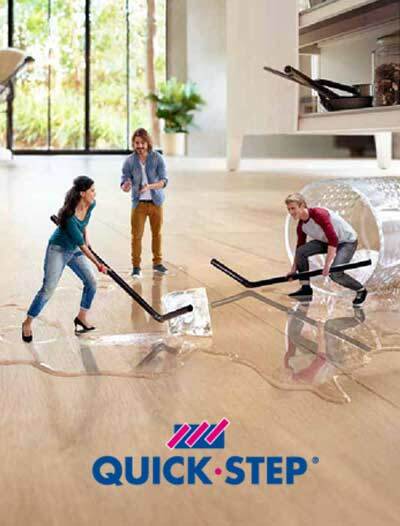 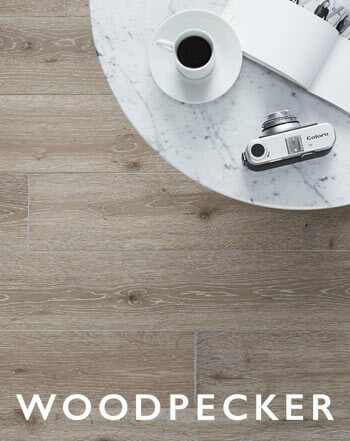 The latest cutting edge production techniques and surface treatments are utilised to manifest floors of the greatest distinction. 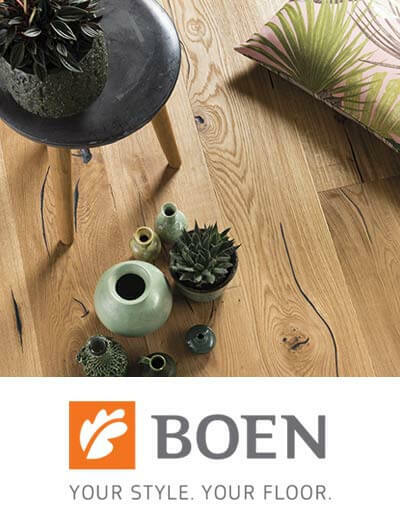 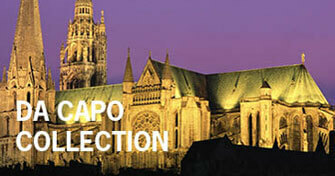 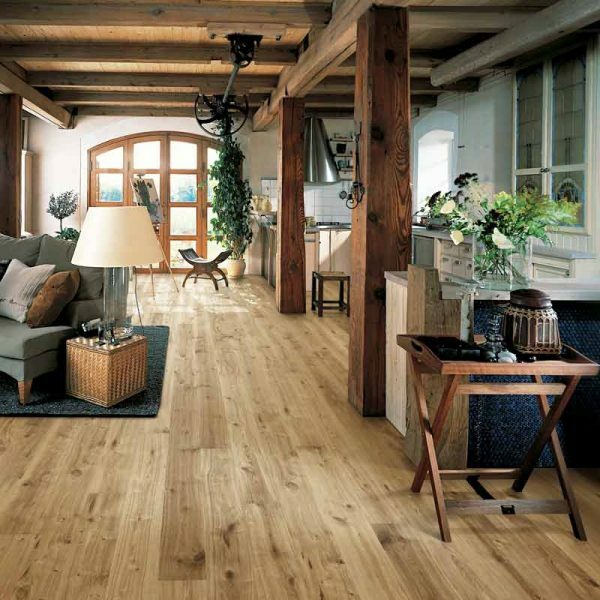 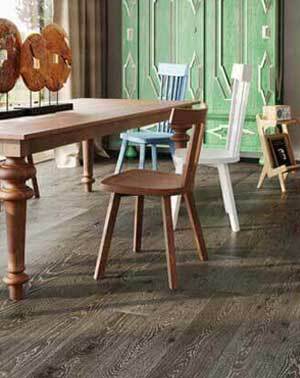 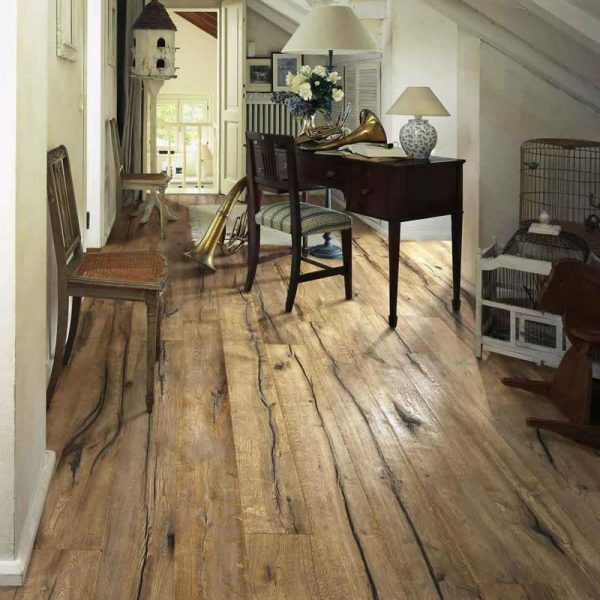 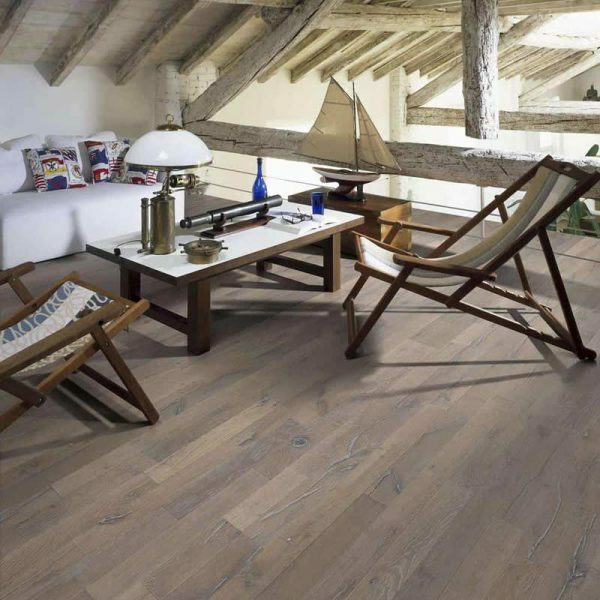 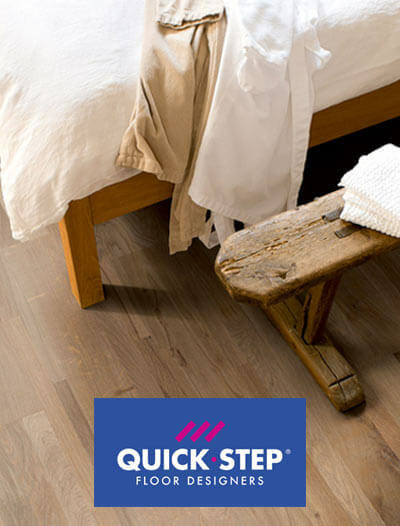 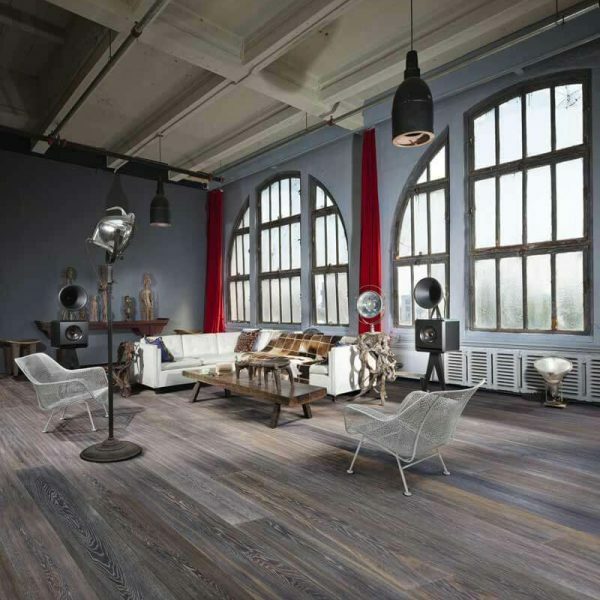 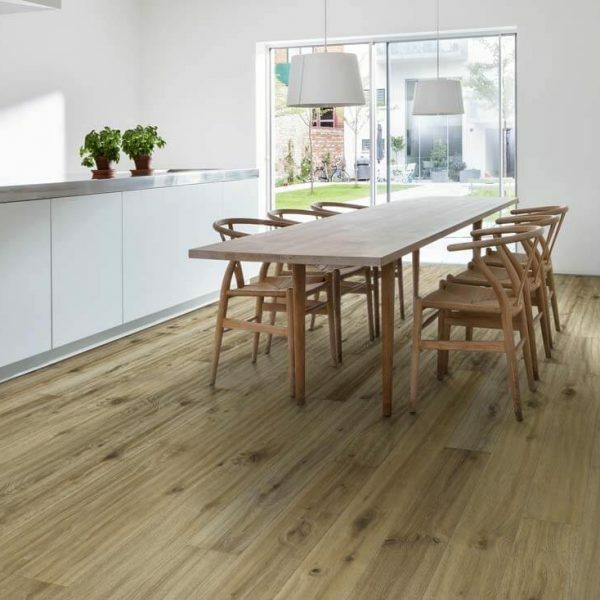 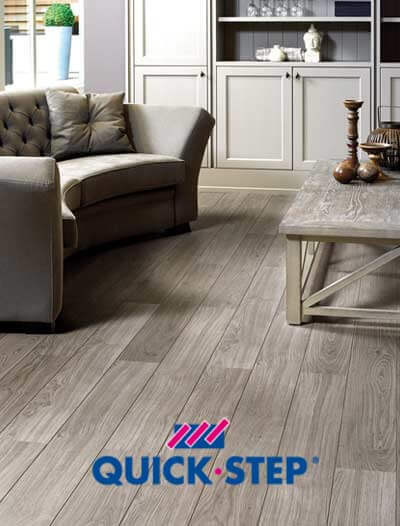 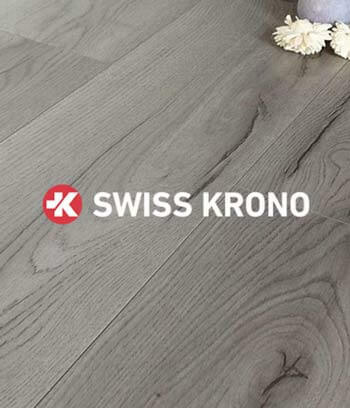 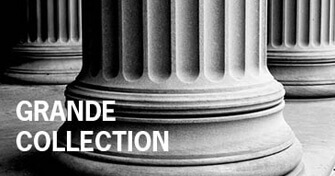 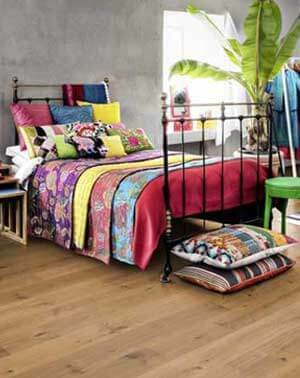 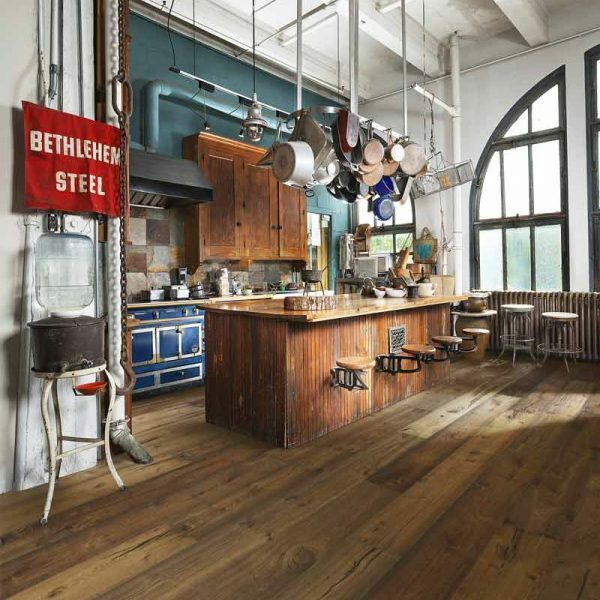 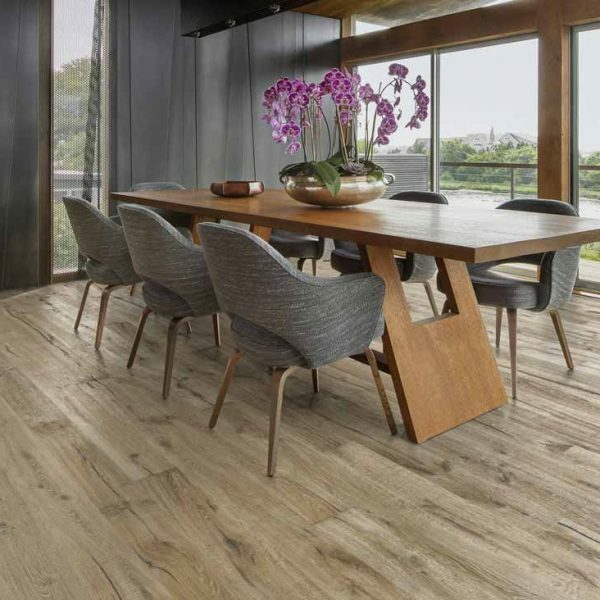 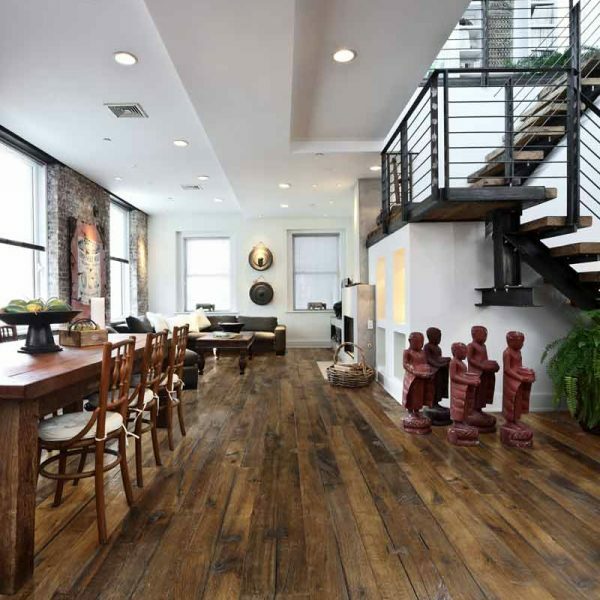 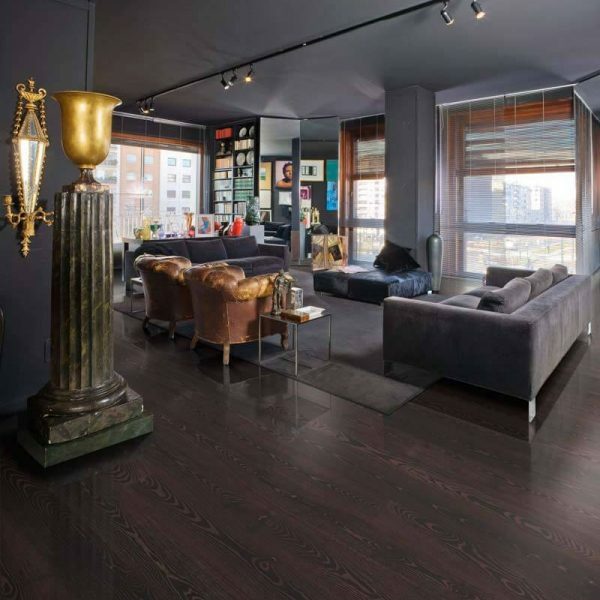 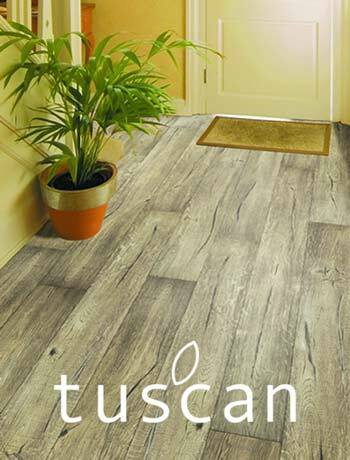 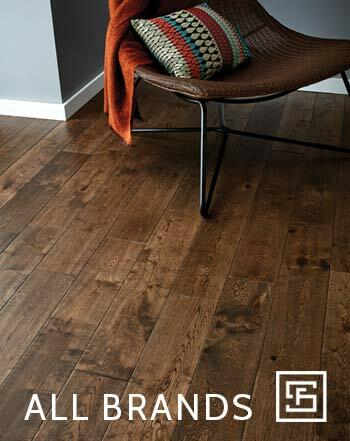 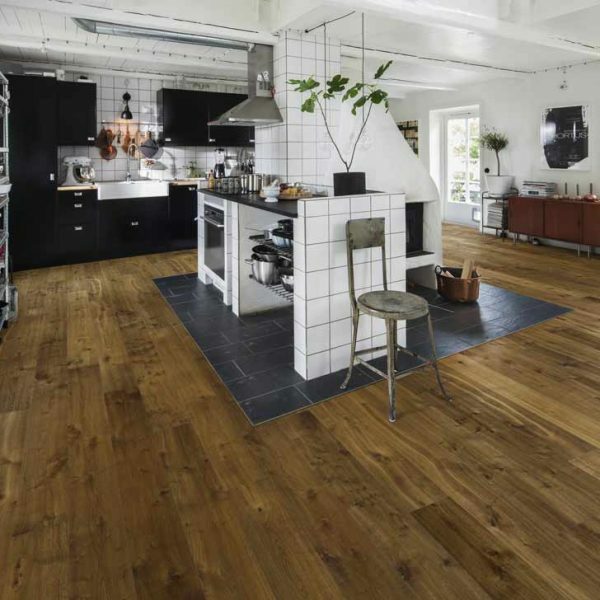 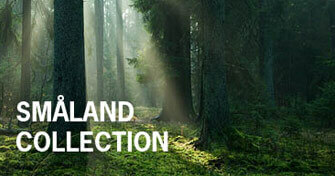 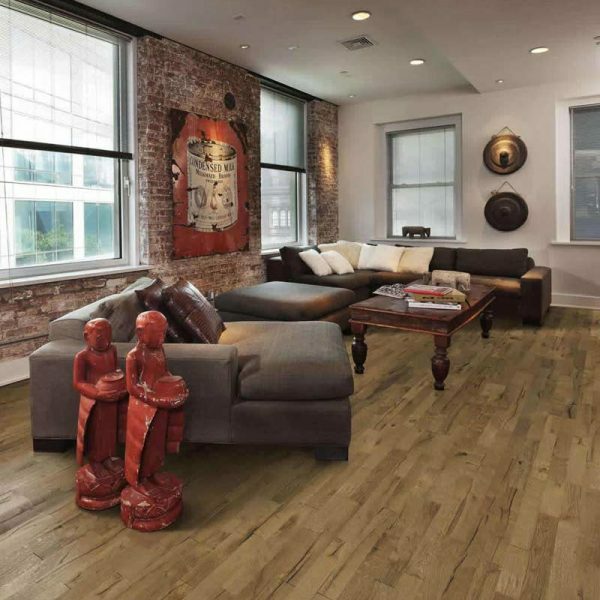 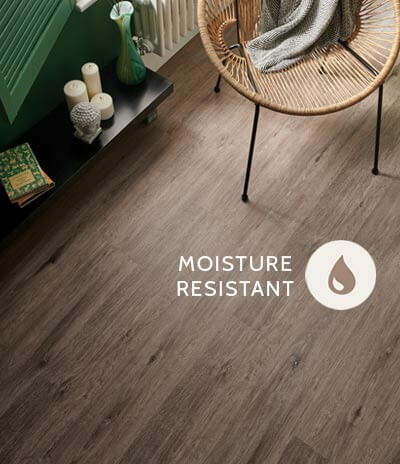 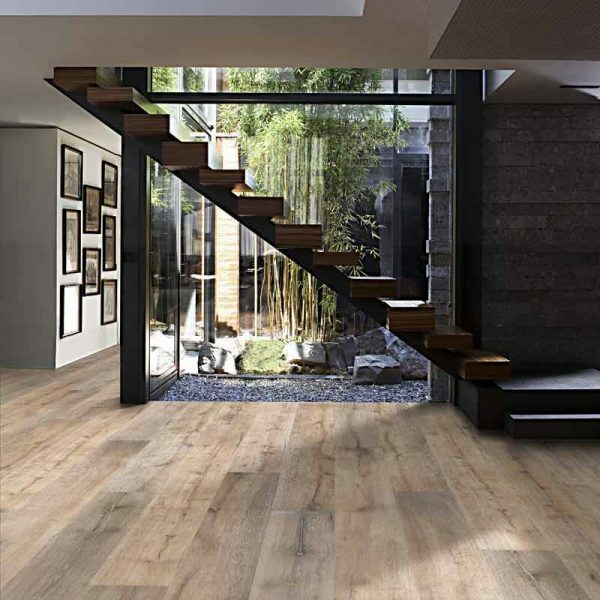 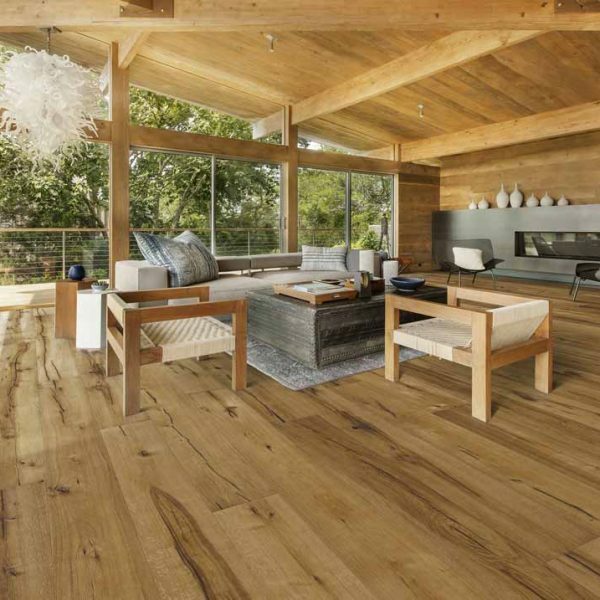 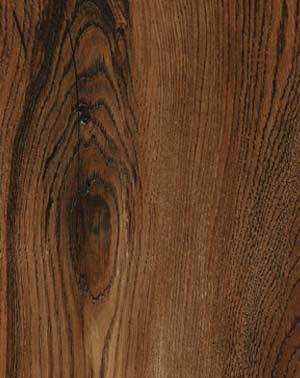 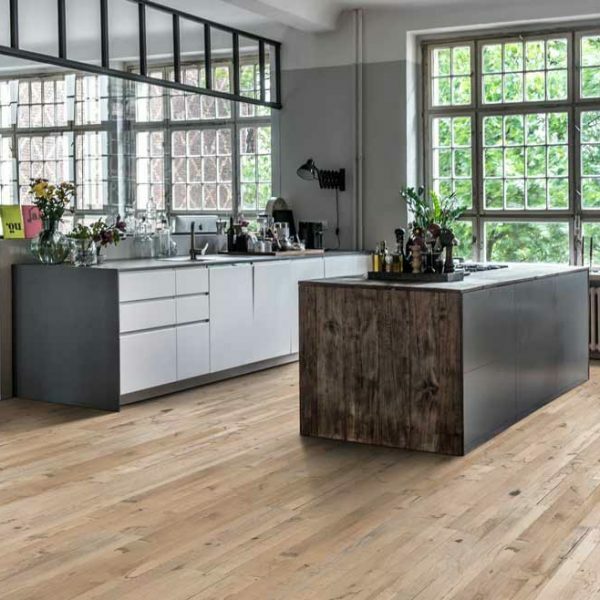 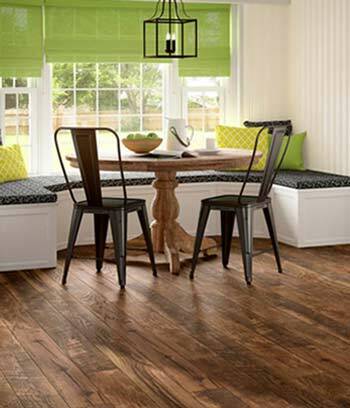 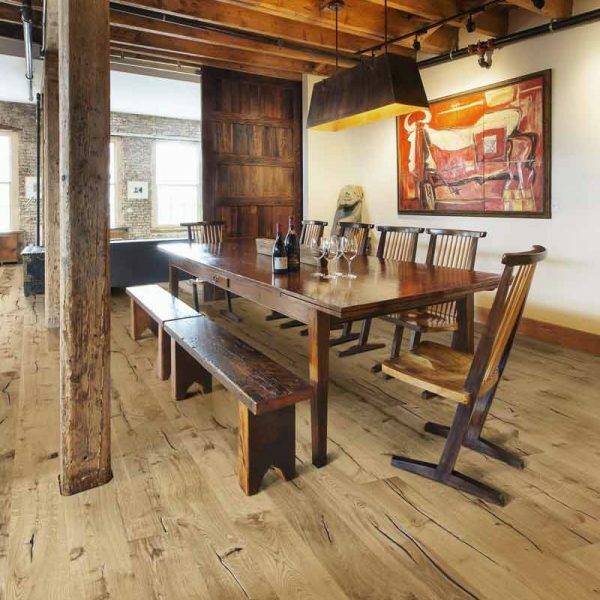 Kahrs Supreme Flooring comes in a variety of designs and finishes in single plank and 2 strip versions.